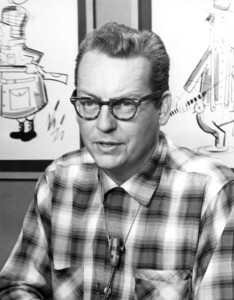 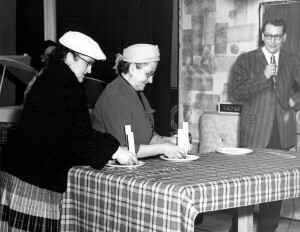 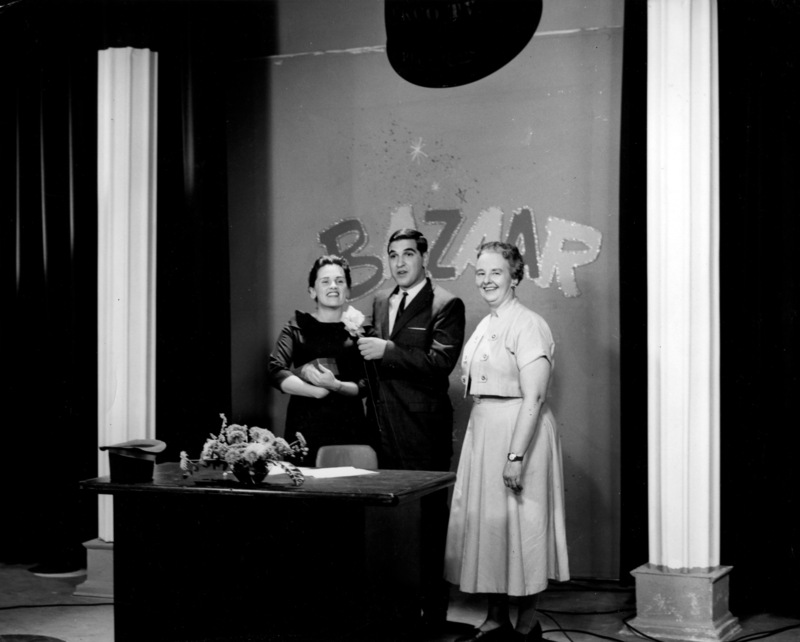 Bazaar was originally hosted by Grace Lawson and Don MacDonald. Later Elaine Cole and Reg Selner took over from Grace and Don. 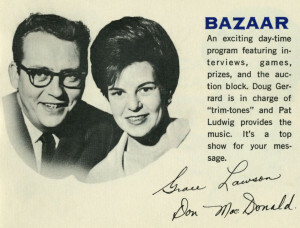 Doug Gerrard was also part of the show doing the exercise segment called Trim-Tones.